With four days left until Early Bird registration ends, Sage has just released the entire session catalog for Sage Summit 2014 in Las Vegas. You can head to the Sage Summit website, and click on the Agenda and Sessions button, which is at the bottom of the home page. Make sure you have your Sage Summit registration login information handy, as you’ll need this now to look at the catalog. 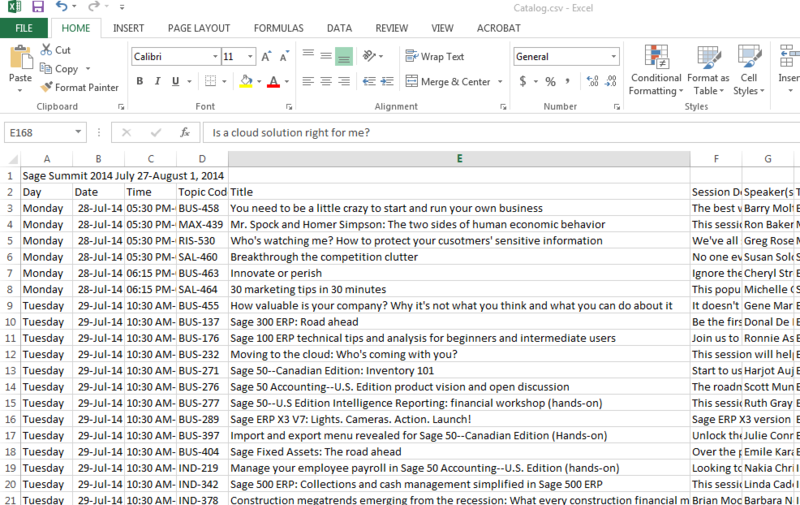 You can get a good summary of the Sage Summit sessions by downloading the Excel spreadsheet. Here’s a tip that I learned last year: Make sure you skim through the entire session catalog. I just downloaded the Excel spreadsheet (click the link called Export Session Catalog), and took a quick peek. The sessions are listed in date and time order, and are very clearly laid out with all the details, making it easy to cross-reference back to the online catalog. The reason why I suggest this is that if you just search by a keyword (like I did with the word “marketing” last year), you may miss some related sessions that may not mention your keyword by name. My friend and Sage 100 ERP consultant Robert Wood talked to me about some of the social media sessions he attended, but I missed because I made my search too narrow. I’m not saying you have to go over the spreadsheet with a fine-tooth comb, but expanding the Title column and running an eye down that list will give you a great overview of what’s available. Right off, the second entry (“Mr. Spock and Homer Simpson: The two sides of human economic behavior” (MAX-439)) jumped out at me. That’s a partner session pretty early on Monday morning, and it sounds absolutely fascinating. I may have missed that if I was only looking for marketing sessions. 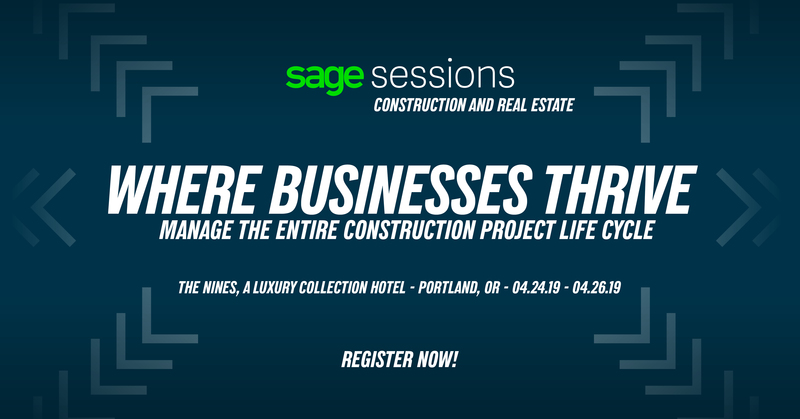 If you were looking only for, say, “Sage 500 ERP” or “construction,” you may miss some higher-level sessions that focus more on the major issues all businesses are facing, such as “Is a cloud solution right for me?” (BUS-242) or “Educating employees on new Affordable Care Act” (MAX-468). Another reason to skim through the catalog is to get an idea of what issues are facing other industries, and how Sage is helping them, too. 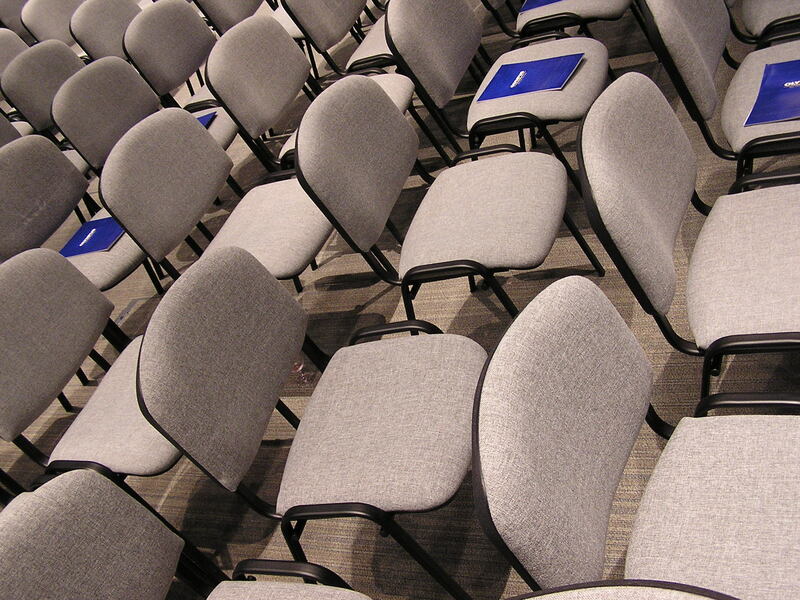 Although people tend to congregate with their own industries, there may be a time when you happen to sit next to someone from a different sector. Perhaps a title you read or a session description you looked at could give you some talking points to start a conversation. Another convenient way of session registration is to follow a track. These high-level programs are designed to walk through a series of topic-related sessions instead of product-related sessions. They range from “Managing risk and data security” to “Strengthening sales, marketing, and customer relations.” This is perfect if you don’t want to pick your sessions a la carte. Remember to sign up early for popular sessions, like hands-on classes. Remember, if you’re a Sage partner, and you signed up during the preregistration period, you must go to the Sage Summit website and register before this Friday, May 16, to keep the $399 price. When you signed up, it was not a registration. On the other hand, customers who oped for the $99 preregistration did pay in full when they signed up, so their prices will not go up. However, customers need to complete the registration process to secure lodging and sessions. I would also suggest to register for sessions as soon as possible, especially if you’re looking to participate in a hands-on session. Those fill up the fastest, and the early bird gets the worm with those.